I'm running Creator Business v10.3.52.15. Using Windows 7 on a 64 bit machine with an Intel Xeon X5650@2.67 Ghz. Roxio is telling there is no device detected. I looked at some of the previous questions, and I downloaded and installed the pxengine4_18_16a. After the reboot there's still no drive detected. 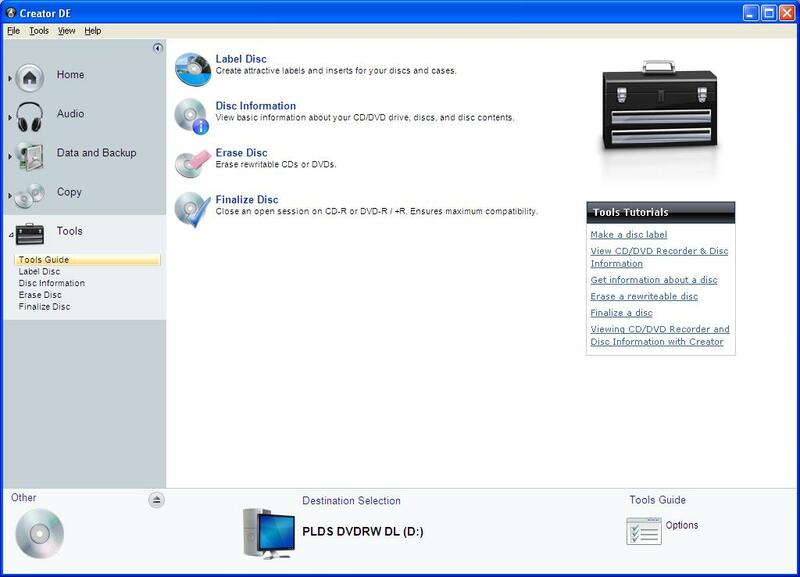 The drive I have is an HP DVD RW AD-7251H5. Can you help me get her running? Does Windows see the device? f not, uninstall it and reboot. Windows should reinstall it. If Windows doesn't see it, then Roxio can't either. Yes Windows sees the device. I have been able to burn CD's using Windows explorer. If you go under Tools in the Home App and look under Disc Info, what does it say about your drive? And we will need to know WHAT you are trying to burn to it??? It simply says no drive detected. I was trying to burn PowerPoint presentations, mpg's and wmv's to it. 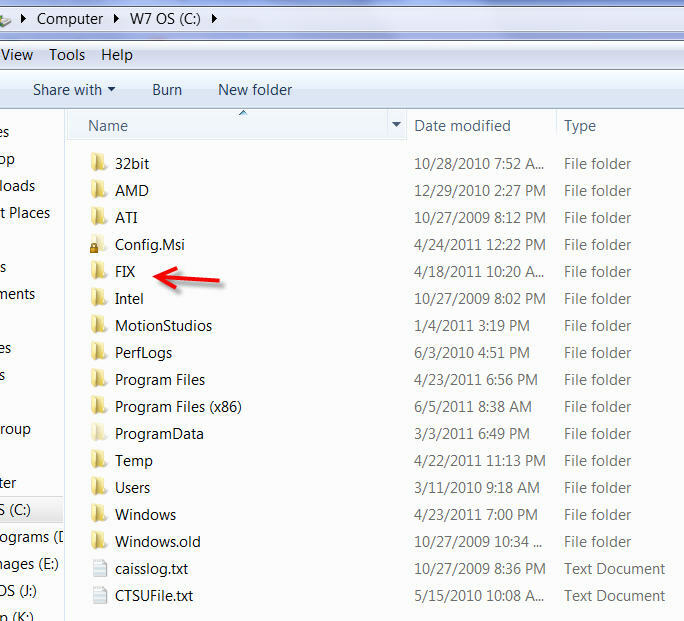 Make a Folder in the root of C Drive name it Fix. Or hold the + then the R and then the windows key.. Copy and paste this command into the Run box and click OK. When you click OK in the Run Command this should show, click next then finish.. Thanks cdanteek. That worked. I had already downloaded and run it, but I must have missed a step, because it didn't work before. Thanks again!! You have to run it this way using the Vista switch. I'm glad it worked for you.. I am running vista and am having the same problem. No Drive Detected. Can I use the same fix? Download the pxengine4_18_16a to the Fix folder and extract it, free utility's in my signature #16. Yes you can and tell us if it works for you please. Thank you. I feel stupid but can you just walk me through it please. Is this the folder where I create the FIX folder? 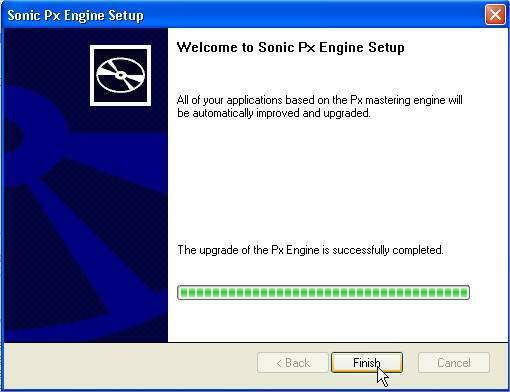 Where do I Download the pxengine4_18_16a? And which link do I use in your sig #16? I can't make it any clearer than post # 6 can I, with pictures? #16 is just an extractor where do I get the compressed file for the pxengine4_18_16a? Shut your antivirus and malwarebytes off. Do you think Roxio is going to give you a visus? No I don't think roxio will give me a virus but that "think point" virus that comes up as a fake Microsoft security anti virus came up. IT IS a virus. http://www.google.com/search?sourceid=navclient&ie=UTF-8&rlz=1T4SNCA_enUS371&q=think+point+virus+ Earlier when I googled that file I clicked a link and it started. So I knew what to do from the last time it happened. My daughter got it on her puter once before. It has worked for everyone so far. Please review, print out post #6 then ask a friend with more PC experience to have a go at it. No Lower or Upper filter problems. Every other program in the world can see my drive had the same problem with Creator 2009. What realy confuses me is why it works for six months and then stops working. 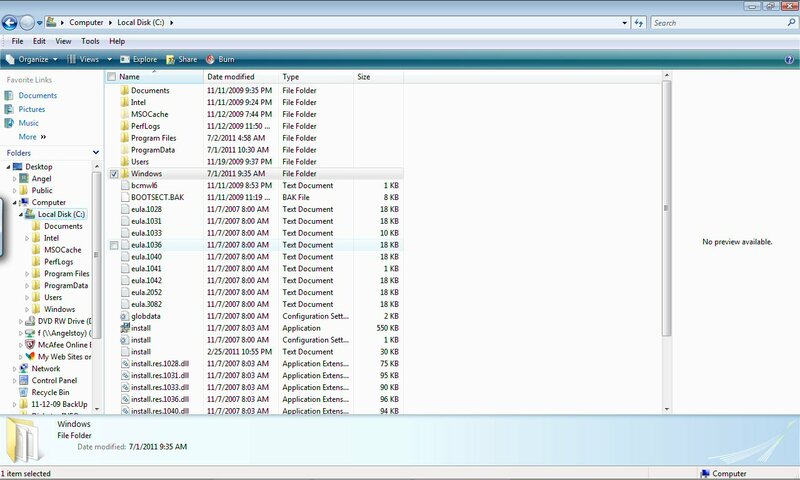 Overlooking that fact that you posted to EMC 10 (internal version number 10) forum instead of Creator 2010 (internal version number 12), if you had Creator 2009 installed on Windows 7, the chances are you haven't fully uninstalled that (it was NOT compatible with W7). There are several things that can cause problems (the above being one). Did you install with anti-virus turned off? Do you run a registry cleaner? If the program worked for 6 month and then all of a sudden does not, it is because you changed something on your system that corrupted the Roxio program. That is not something you can blame on Roxio. I haven't used this program in sometime but should have since I knew it didn't work. I did try get some help with it at Dell but no replies. I used to use Easy CD a few years ago in work and home and it was great. But now can't make a CD with this program. I tried using the pxeng you had posted a few years ago but didn't work either. My Studio XPS 435MT recognizes the drives all the time, so can't figure why this program don't detect any drives. Which of the many versions of Dell Creator do you have. They start way back and are now up to 10.3 or higher. Did you go to the Dell stile and see if you can re-download the version you have? If so, you can try reinstalling it. Note that you may have to uninstall what you have first. Tell us what you have and we can point you to an uninstall procedure. I would go to the Dell users group and ask your question. There are otrhers who have had similar issues. For example. EMC 7, 7.5 is not compatible with Vista. 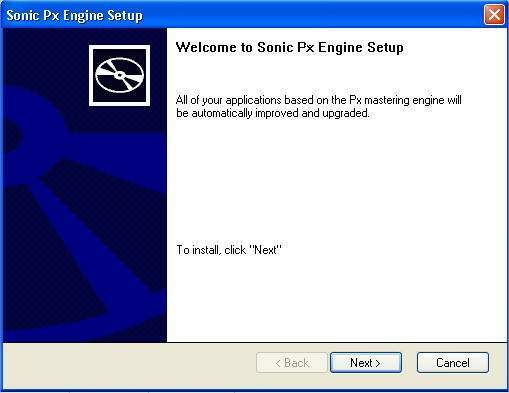 The first version that worked with Vista was version EMC 9.1.